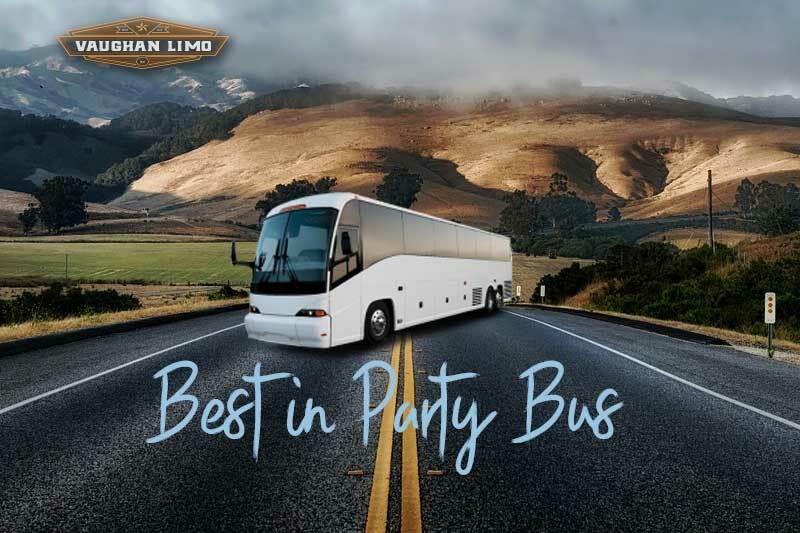 Our limo services cater to all kinds of people looking for efficient and luxurious airport transfers in Vaughan. Not only is our service remarkable, but so are our prices, you will be delighted to find them extremely economical. In recent times, it has become extremely hard to chase after rushing cabs with a whole load of baggage weighing you down. He will meet and greet you warmly and help you towards the limo along with your luggage. In order to serve you in the best way possible, we have created a marvelous online system which collects all the data to inform us about your actual desires and expectations from us. When making arrangements for your airport transfer on various schedules, we carefully consider all your requirements and wishes and pack them in a nice little package for you. 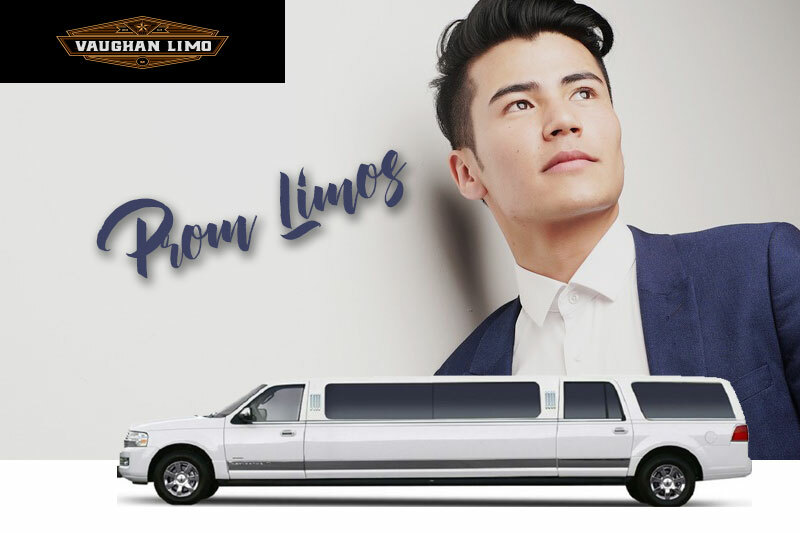 Once you get an experience of airport limo service in Vaughan, you will never search for anyone else; we will provide you, your loved ones and business people with the utmost satisfaction.